When we commit we agree or pledge to do something in the future. People make commits everyday. They commit to be to work on time, to exercise, to picking up groceries on the way home from work, etc. 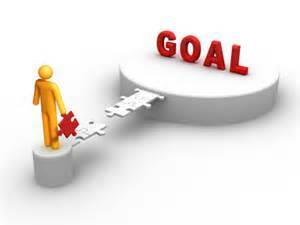 However, making a verbal commitment is the easy part, following through often creates the challenge. At the beginning of each fasting cycle Surrender Fasters commit to surrender something specific to God. Some make good on that promise while others never make it to the finish line. Is there something special about the latter? 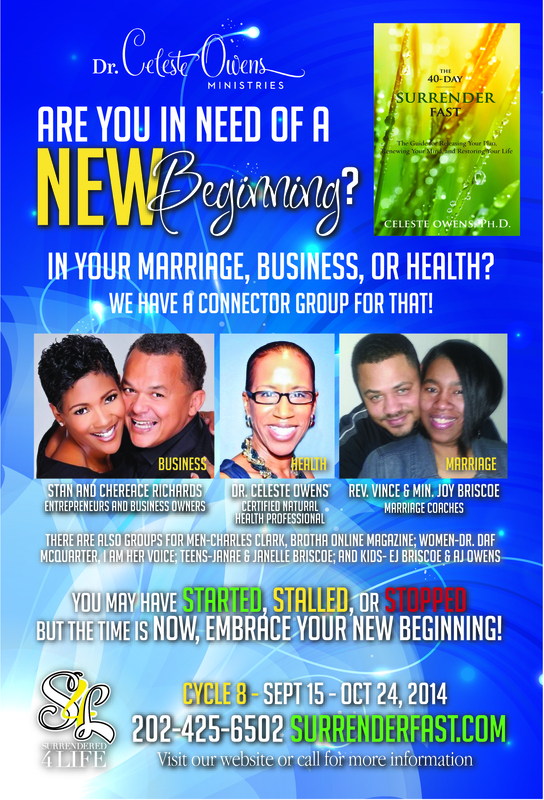 The Surrender Fasters are being blessed during their time of surrender. To God be the glory! 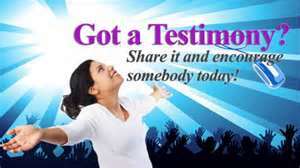 If you have a praise report please send it to testimony@surrenderfast.com. Have you learned to be content? That is the focus of Cycle 5 (Surrender Fast 2013). We are praying that God help us master the art of contentment. This week I will uncover 4 contentment busters. The first is complaining. Complaining is a habit: the more you do it, the more you want to do it. Some people are better at it than others; they have made an art of complaining. They don’t see the silver lining in anything and if they do say anything remotely positive it’s only after they have exhausted their supply of complaints. But my friend, that should not be so!